Updates on Bill 17 and request for ALIGN member agencies to submit banked OT hours and average salary November 2017. Late last week there was an announcement that Campus Based Residential Care will be tendered shortly. For those of you who provide that service please stay tuned as I am sure you will receive information soon. I am told that there has been a procurement plan (5 year) placed before the Minister and at this point there is no permission to move forward with anything other than this one area. I am aware that most of you have contracts that are set to expire on March 31, 2018. The likelihood is that most of your contracts will be renewed at the same rates. Some may be able to re-negotiate some terms but for the most part status quo may be the outcome. I realize that this means no increases in any part of your operation for a long time. Budget 2018 may not see any changes or increases. We already have a hint of that with no increases to foster care rates. As always we will continue to advocate for a plan and for hopeful injections to the wages if nothing else. We need to have some clear information and in reality you need to be thinking about this already. If you have NO increases to your contracts and you are aware of the Bill 17 impacts, what will you do in the new fiscal year- i.e. Do you need to close beds, close programs, are you ok, decrease services and if so what? It would be very helpful if you can let me know what you think you will need to do if there are no changes of any kind. I would appreciate if you can let me know what you think will happen and if you have any other impacts starting to creep in, like increasing turnover rates, etc. This information is very helpful as we strategize a plan to move forward. If we can we will also make the information available to you so that you can go out and advocate on your or your sectors behalf as we suspect there will be a need for political action. It is the politicians who are stopping things as treasury board. Again we are trying to give concrete examples of the impacts of no procurement (negotiations or tenders) and Bill 17. I need to have that picture from you to share at table with the Ministry officials and the politicians. Thanks for sharing I look forward to your information and trying to see what we can do to move the financial pendulum. If you could send me your story or information by November 30 I would appreciate it. The Procurement Advisory Table (PAT) provided its Final Report to the Ministers of Community and Social Services and Children’s Services. The report includes recommendations for the departments to consider for designing and implementing future contracting approaches. Arrangements are underway to schedule a meeting involving ALIGN (Rhonda Barraclough) ECVO (Russ Dahms) ACDS (Andrea Hesse) and Deputy Ministers for both Ministry of Children’s Services and Community and Support Services Shannon Marchand and Darlene Bouwsema the second week of September to determine a course of action going forward considering changes that have occurred since the report was tabled in December. First-quarter, sole-source government service contracts disclosed The Government of Alberta’s online database has been updated with service contracts awarded outside a formal competition process during the last fiscal quarter. Procurement Advisory Table The Agency and Human Services Procurement Advisory Table (PAT) is intended to provide a platform for informal, focused dialogue between Human Services and a small group of leaders from the service provider sector about the ministry’s contracting and procurement practices. The PAT provides an opportunity to leverage the experience, ideas and influence of these sector leaders on the design and implementation of future-state contracting strategies or approaches. 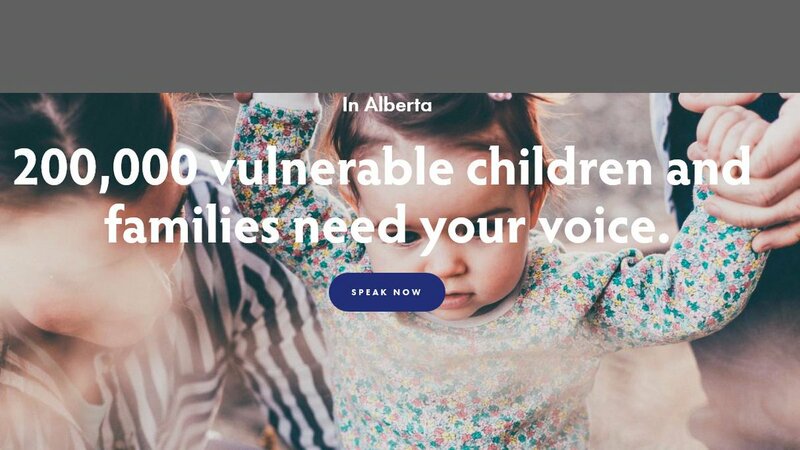 The development of these strategies will align with Human Services’ goal of integrated service delivery, and support service delivery partnerships that are efficient, effective and achieve the outcomes Albertans need and expect.